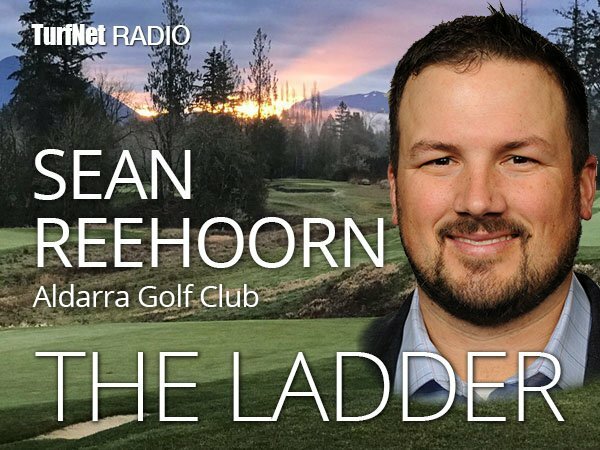 In this episode of The Ladder, host John Reitman talks with Sean Reehoorn, superintendent at Aldarra Golf Club in Sammamish, Washington about how important it is to be ready for whatever curveball life throws at you. Reehoorn was the assistant at Aldarra Golf Club under Paul Colleran when his friend and mentor died in 2014 after battling brain cancer. Reehoorn emerged from an open call for a new superintendent to take over as the new head greenkeeper at this Tom Fazio design near Seattle.